The earth preceded us in birth. We owe her our lives. 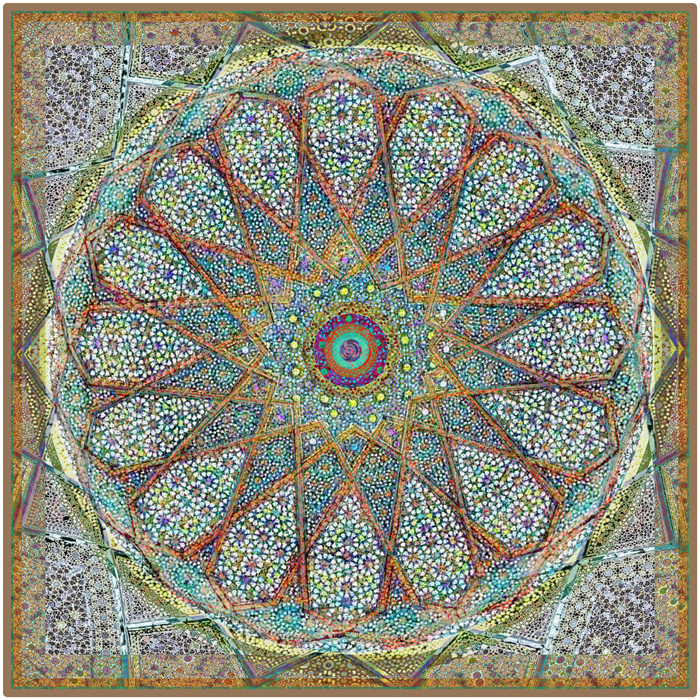 This entry was posted on October 21, 2018 by Elsah in Mandalas.